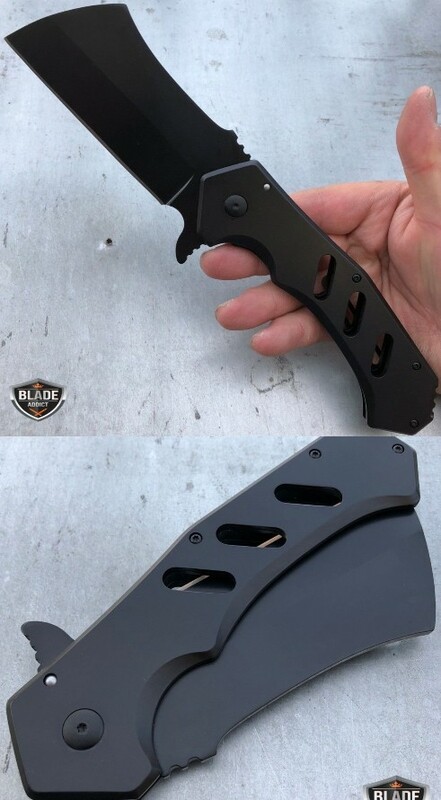 Here is a giant cleaver style pocket knife that you can take anywhere to get you unstuck. 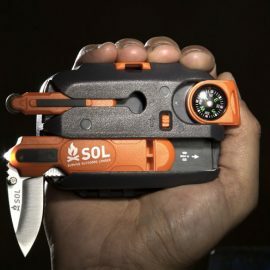 This 10″ Tactical Assistant Pocket Knife has a full aluminum handle with a blade that measures 4″ in length. It doesn’t weigh a whole lot either. You can get one of these for under $25 at this time.